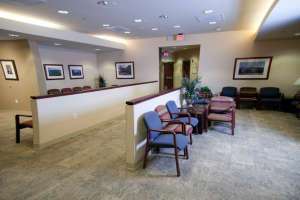 There are times when the pain and discomfort associated with ankle or foot conditions progresses to the point where it inhibits the ability to remain mobile and maintain your quality of life. 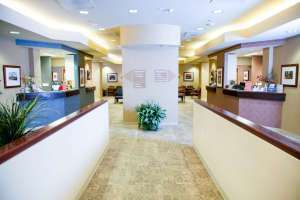 In such circumstances, you need a specialist who can detail conservative measures that could help to alleviate your pain, as well as provide surgical options. 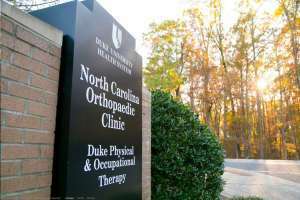 Our specialist at the North Carolina Orthopaedic Clinic in Durham, Selene G. Parekh, MD, MBA, has the expertise and background necessary to help you. 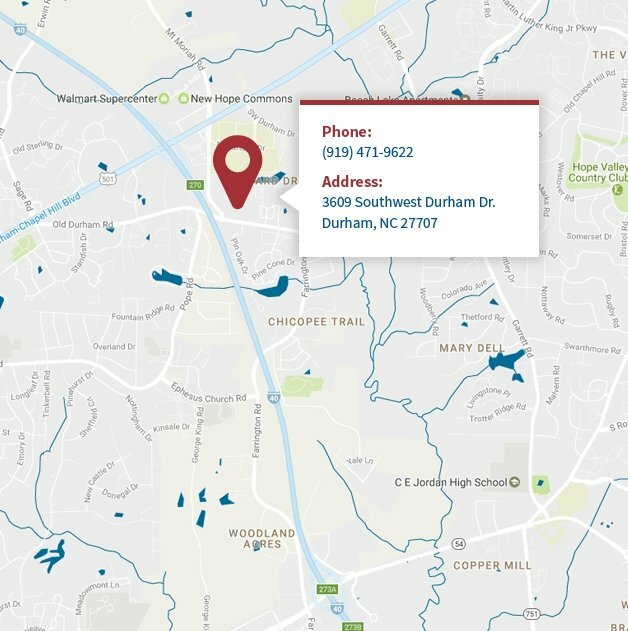 As part of our team in the Raleigh-Durham area, he will work with you to determine the best course of action for you in an effort to assist you in achieving a return to health with your ankle or foot condition. 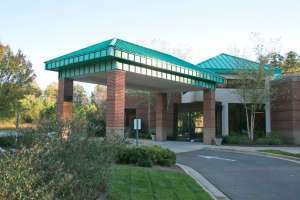 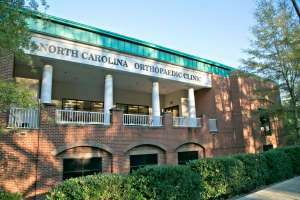 To get the best treatment and the most attentive personal care for your foot or ankle surgical needs, be sure to contact the North Carolina Orthopaedic Clinic in Durham. 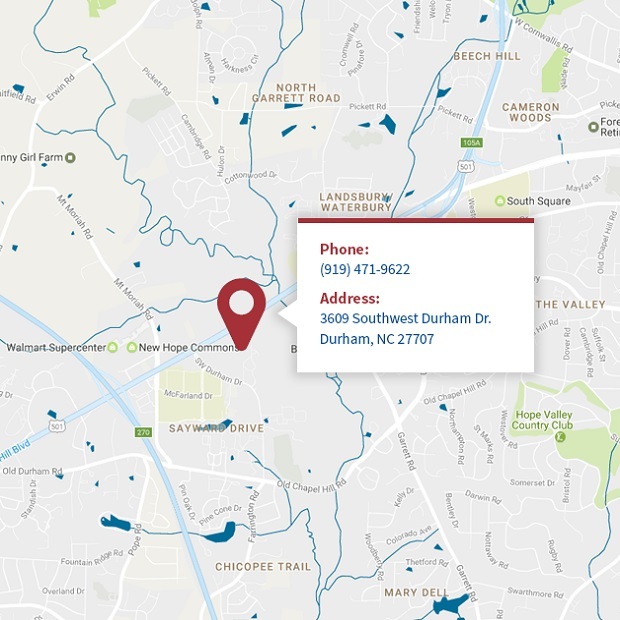 Give us a call at 919.471.9622 or click here to schedule your personal consultation with our team in the Raleigh-Durham area. 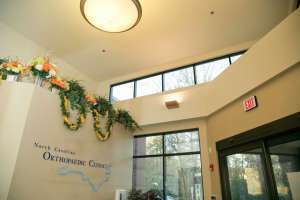 As part of Duke Medicine, our community-oriented specialists, personal touch and state-of-the-art facilities allow us to deliver the treatment you need—with the care you deserve.